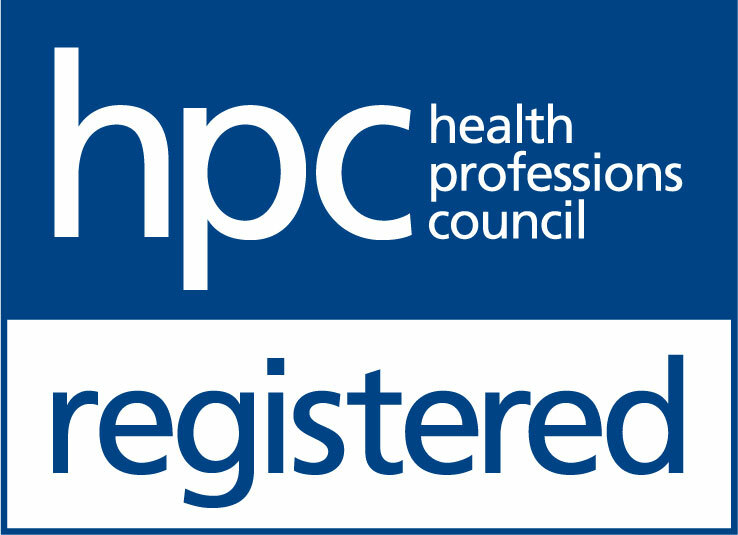 The Hearing Care Partnership Stourbridge is located in The Eye Collective, offering free hearing tests, hearing aids, ear wax removal and hearing services in Stourbridge. 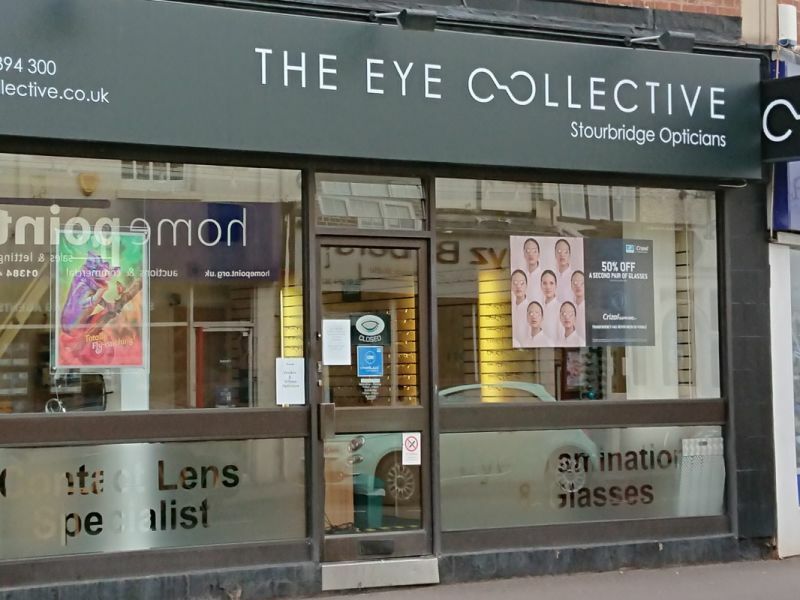 The Eye Collective Stourbridge, formally known as Docker and Wilson, are an opticians located in the suburban town of Stourbridge, on the edge of the industrial midlands. Built on providing expert eye care - customers are their priority. With skilled optometrists and a recent investment in the very latest technology, they are expanding the range of tests they offer their customers, in order to provide the best care possible. These additional tests mean that they now provide one of the most comprehensive eye examination services out there.